RL Building and Maintenance Services are based in Nuneaton. We cover Coventry, Bedworth, Nuneaton, Hinckley, Atherstone, Solihull, Birmingham, and all surrounding areas. 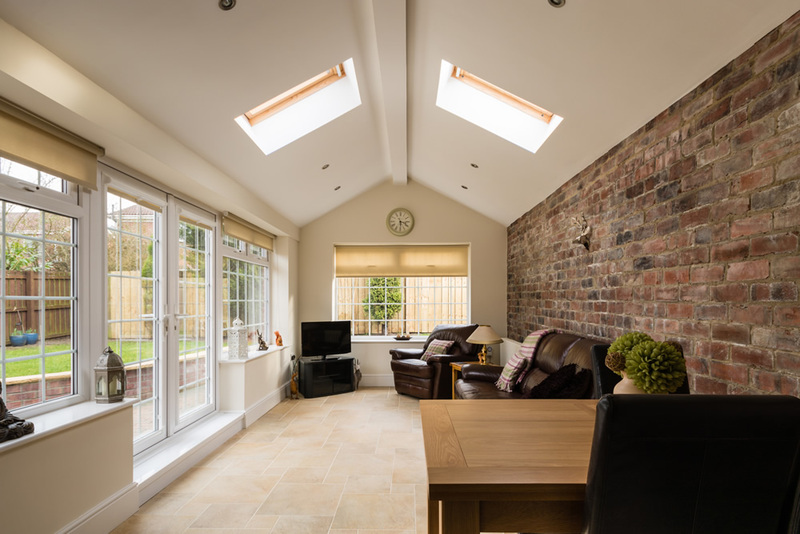 We have over 15 years experience in the building industry for both domestic and commercial builds, and specialise in offering exceptional services directly to letting agents, landlords, local businesses, and homeowners. 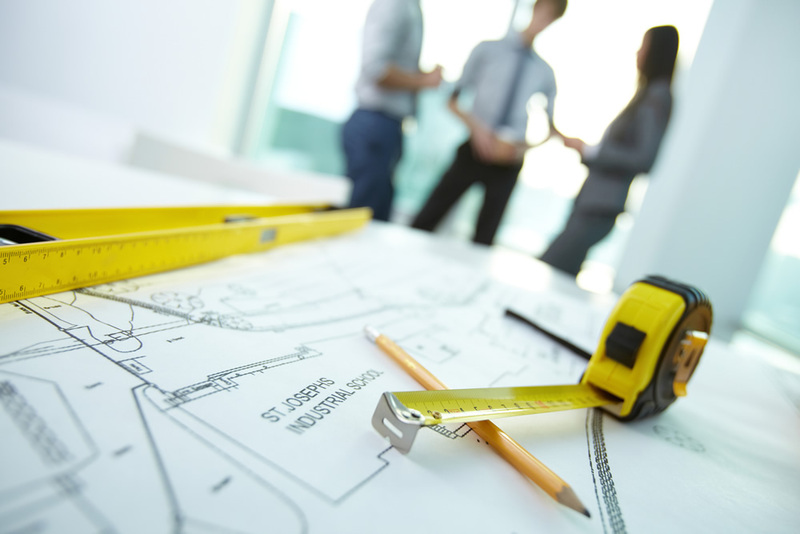 We are able to offer a wide range of building services for commercial clients and the general public. We pride ourselves on the quality of our work and expertise of our tradesmen. We have been involved in various new build projects and extensions building up a portfolio over the years. Our experience ranges from small extensions and new build projects, to projects which are on a larger scale. We have a dedicated team that understands landlords and letting agents requirements. 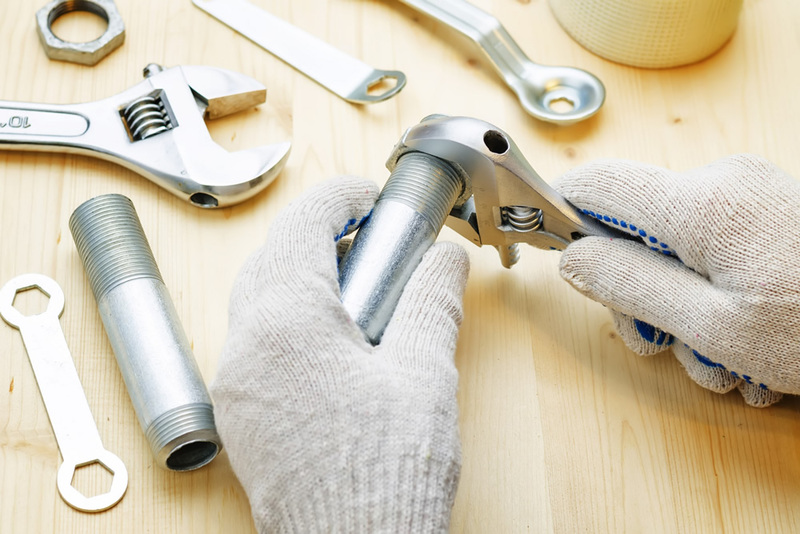 We are a one stop shop when it come to property maintenance.